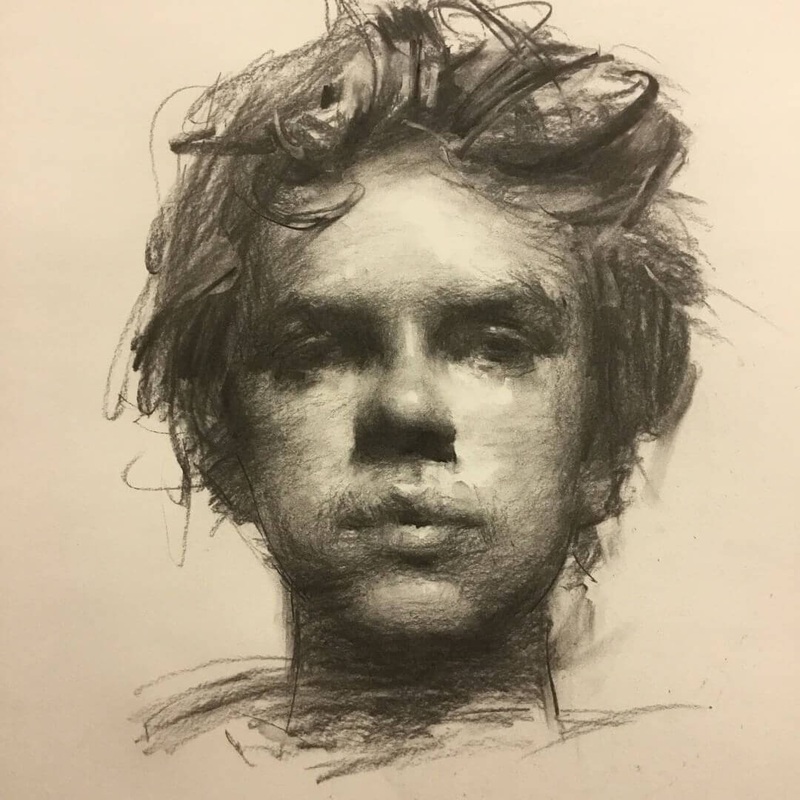 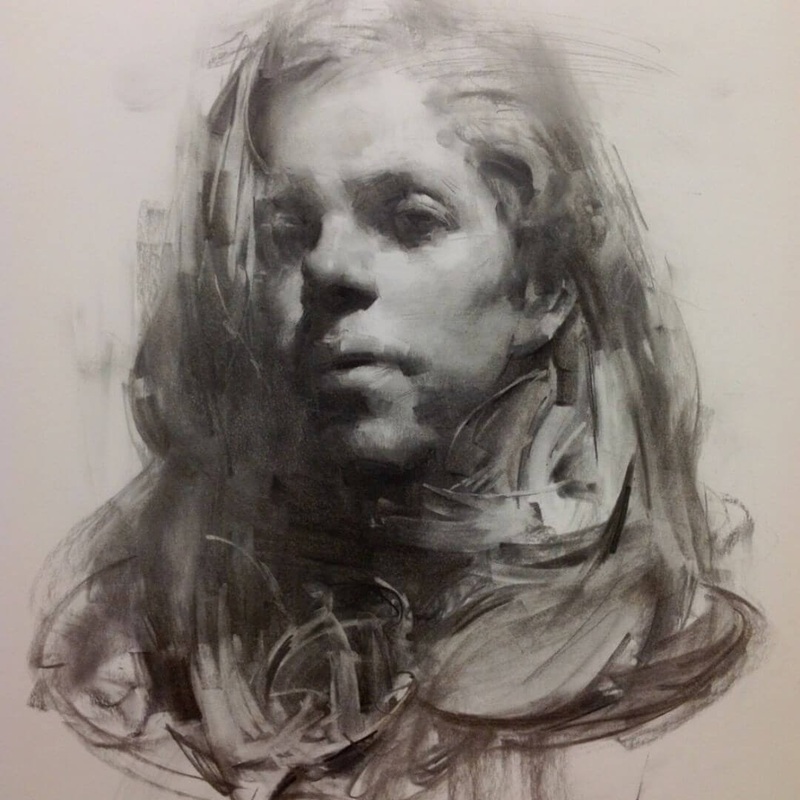 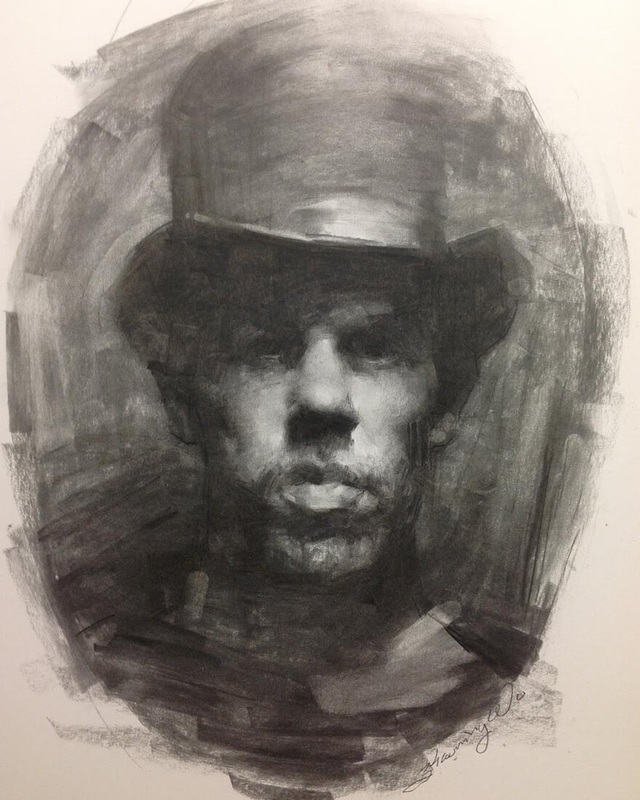 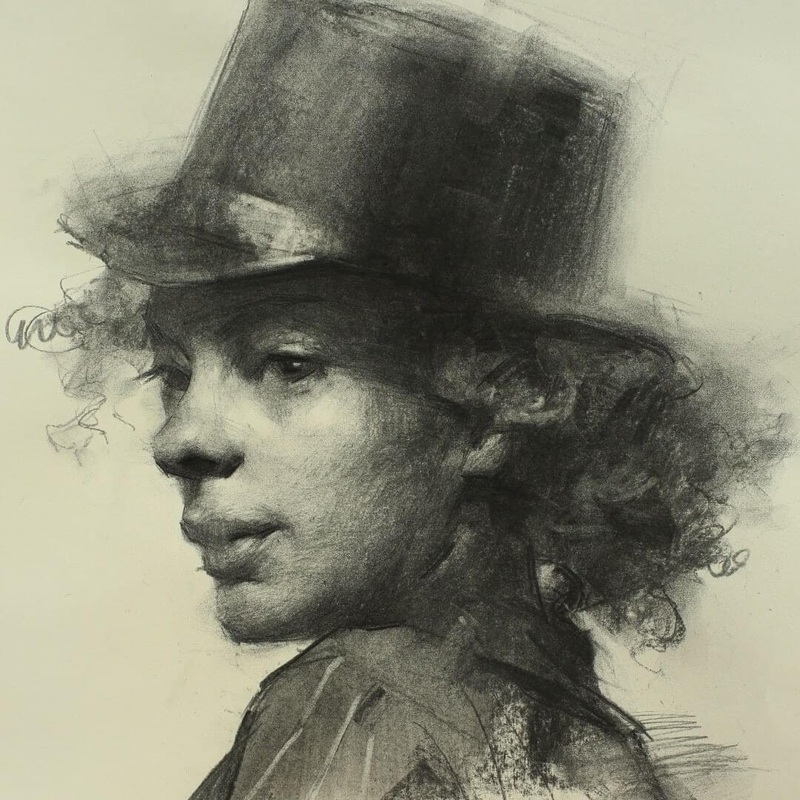 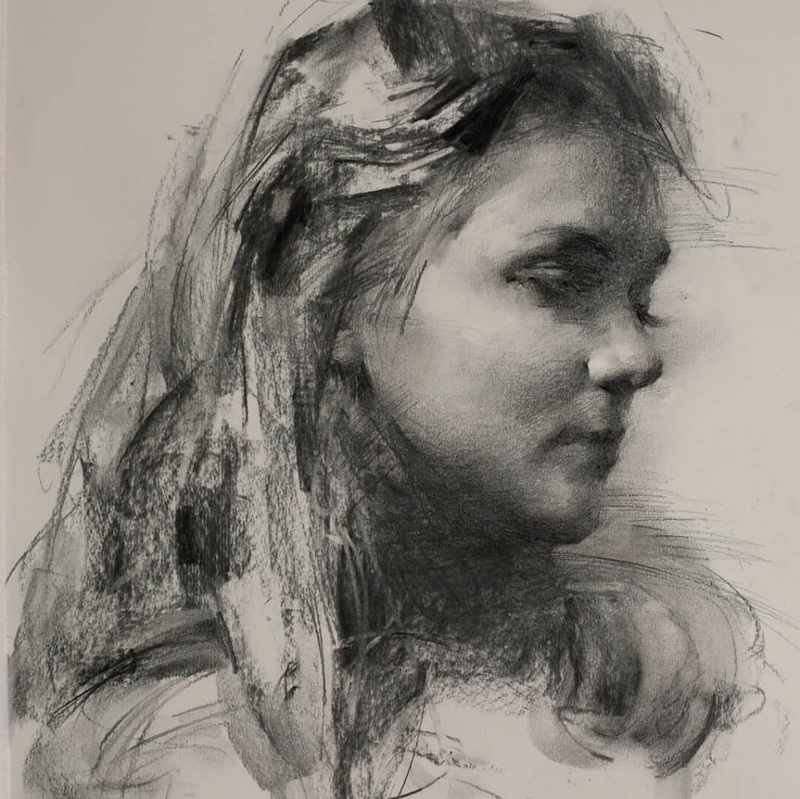 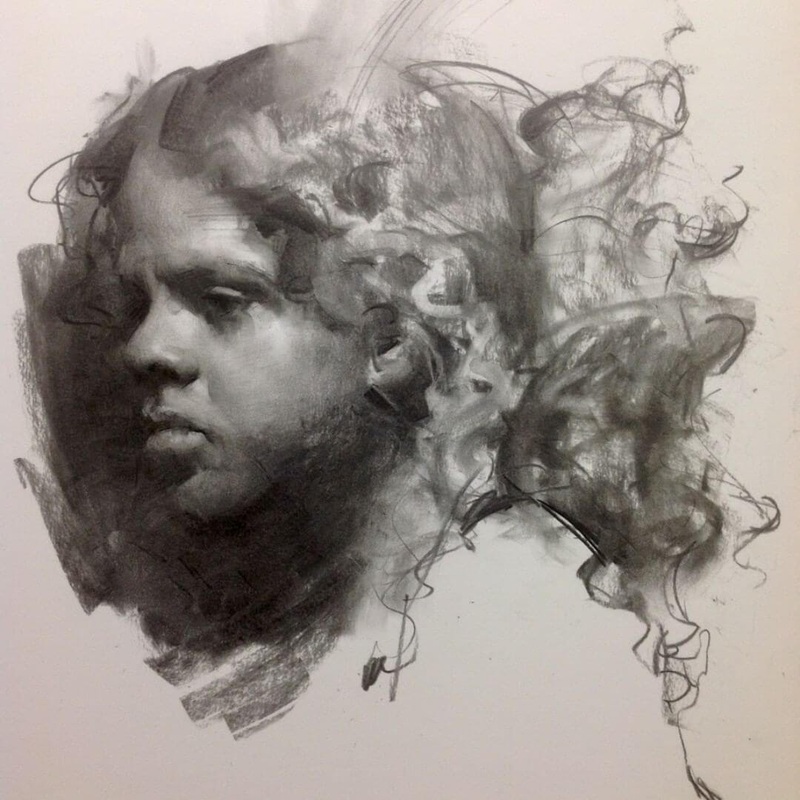 People and looks, beautifully expressed in charcoal drawings. 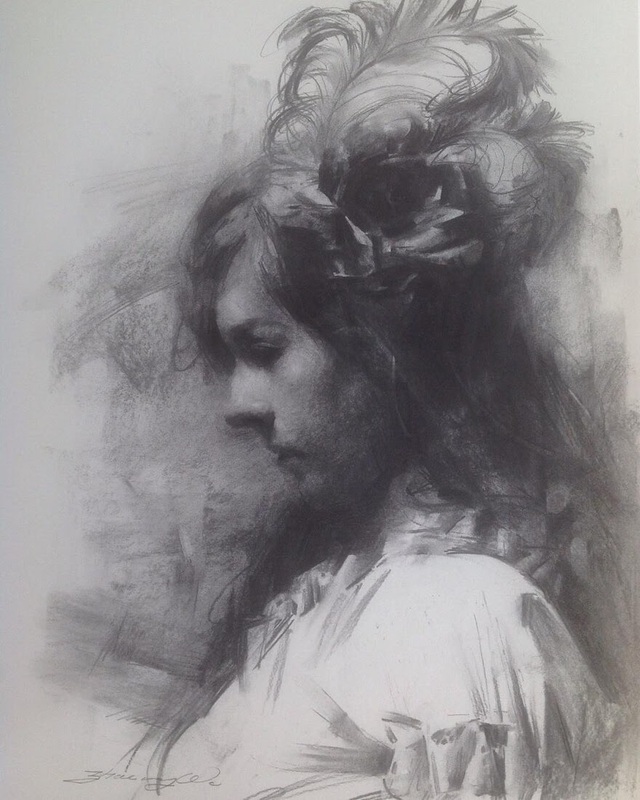 Well known for his paintings, Chinese Artist Zhaoming Wu has spent his time, not only creating art, but also teaching it's finer points, passing on the lessons and experiences he has accrued during the years. 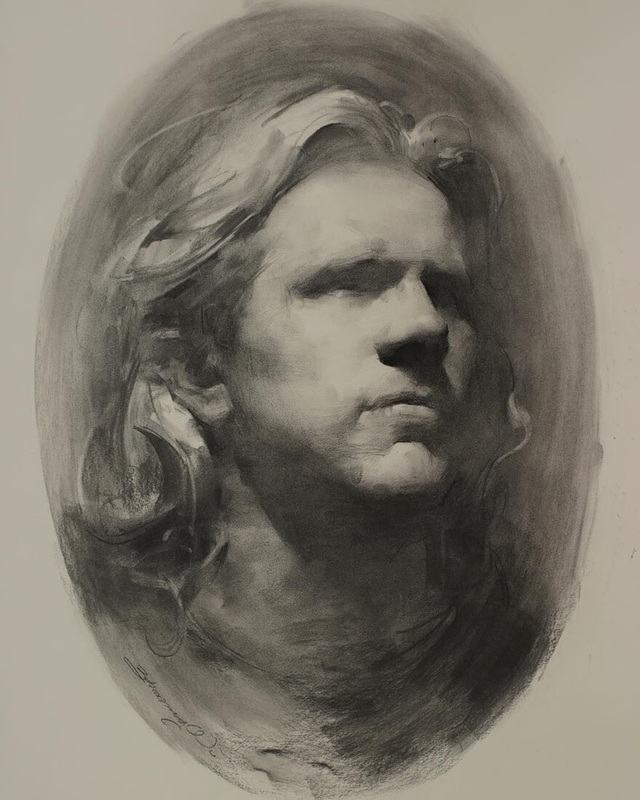 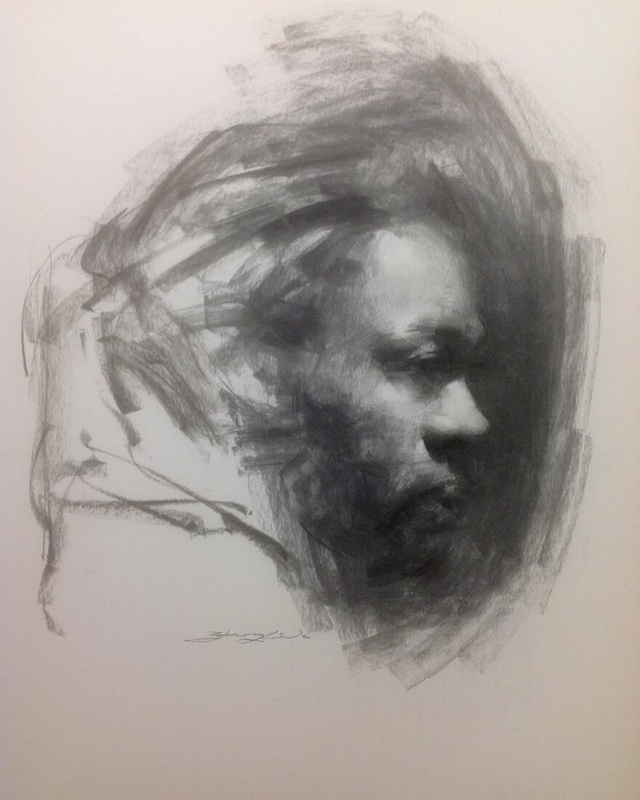 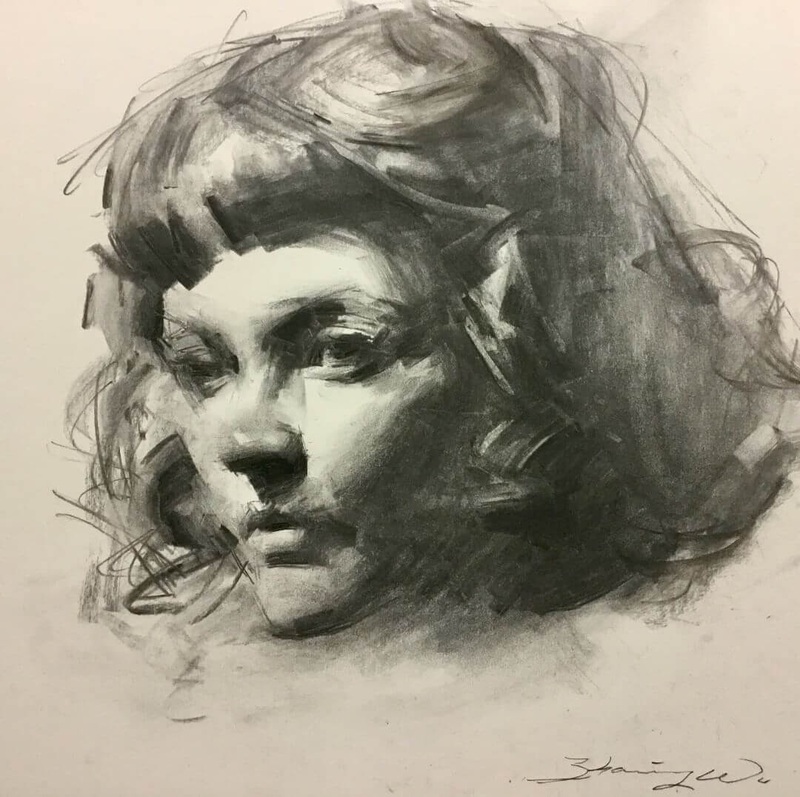 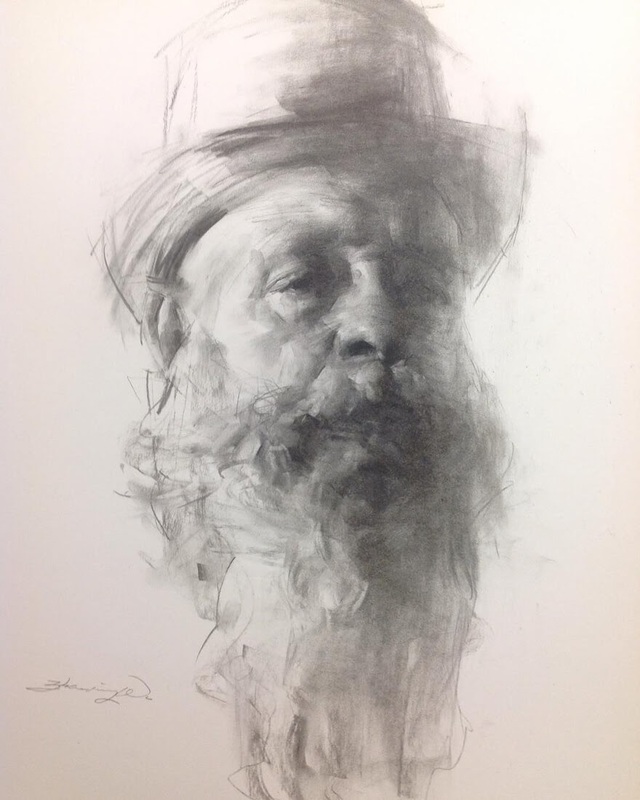 In today's post though, I have brought together, a number of his charcoal portrait drawings, that really shine, in my opinion, for the quality of the subtle expressions that Wu is able to capture on paper. 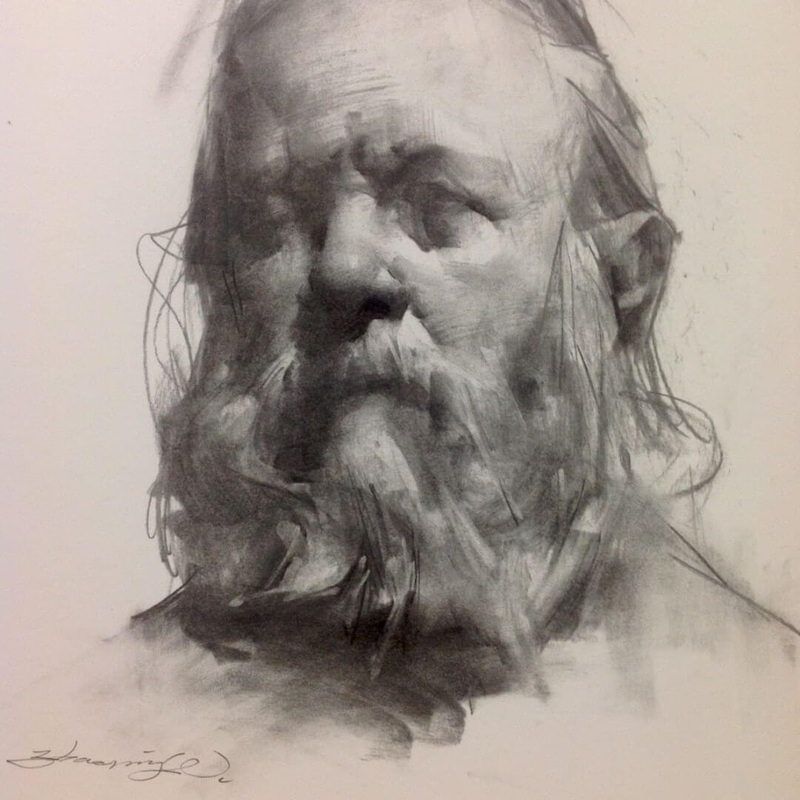 If you want to see more of his work, here on DesignStack, just press the link below. 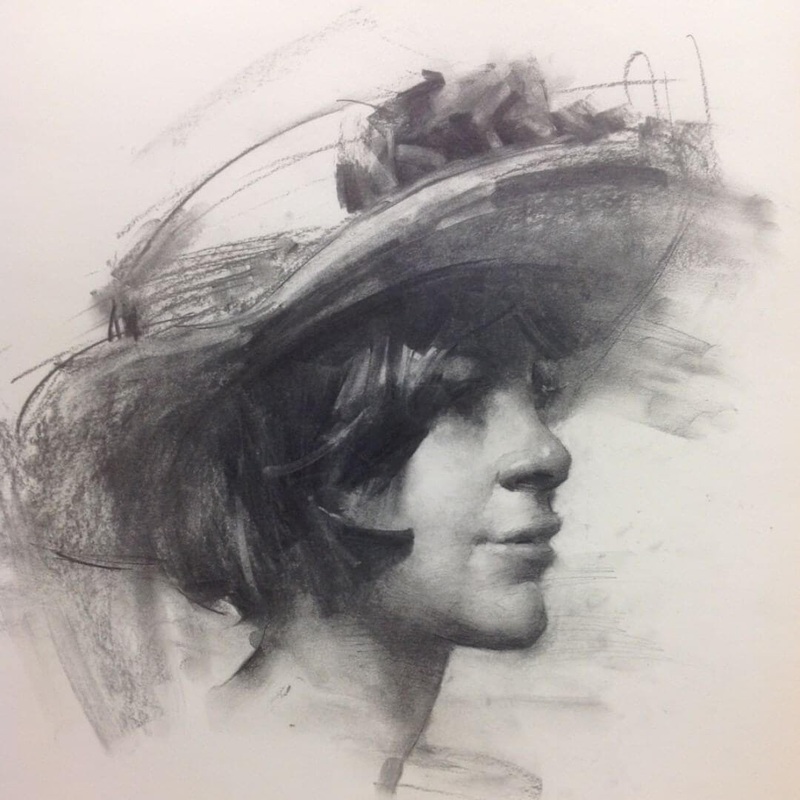 Dana in a Victoria's Hat.